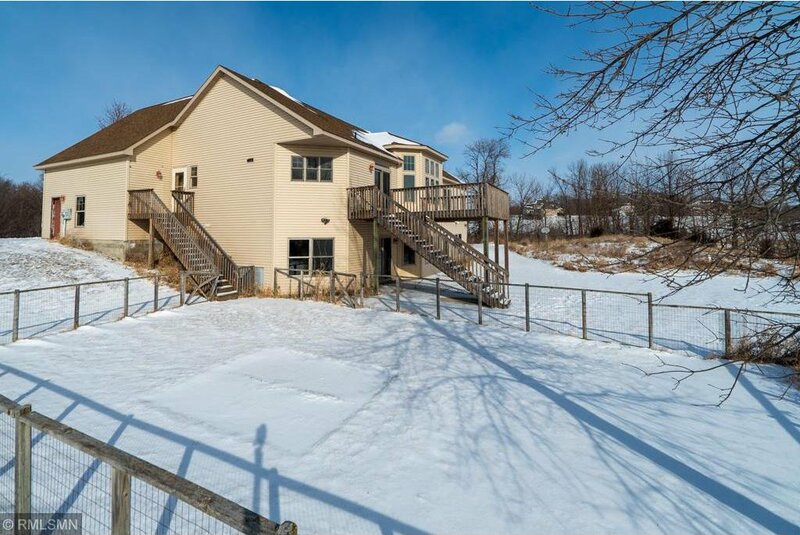 Bank owned, sold as is, needs some work. 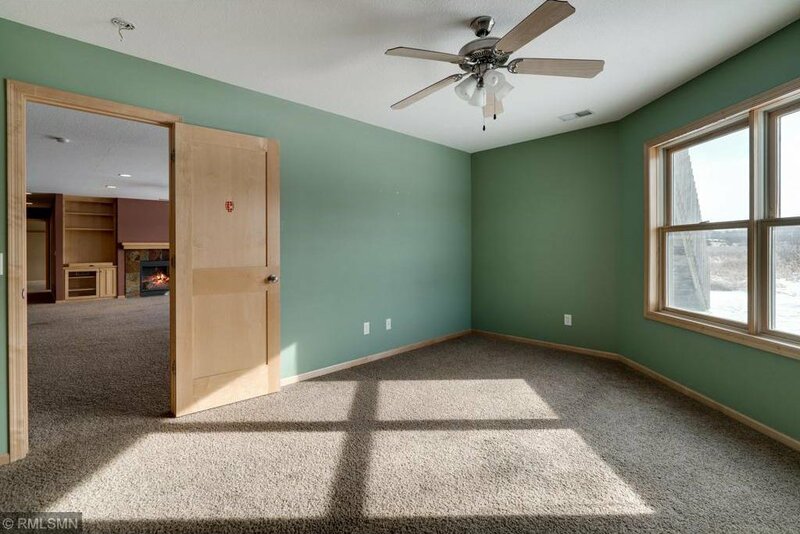 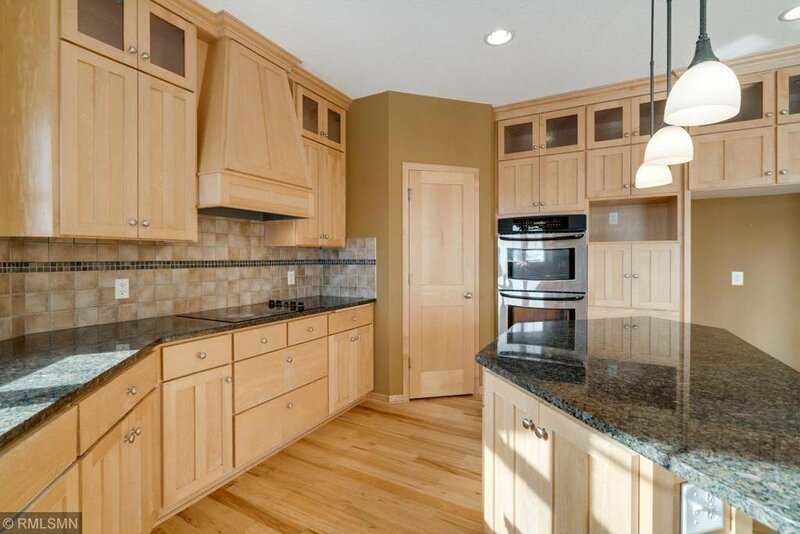 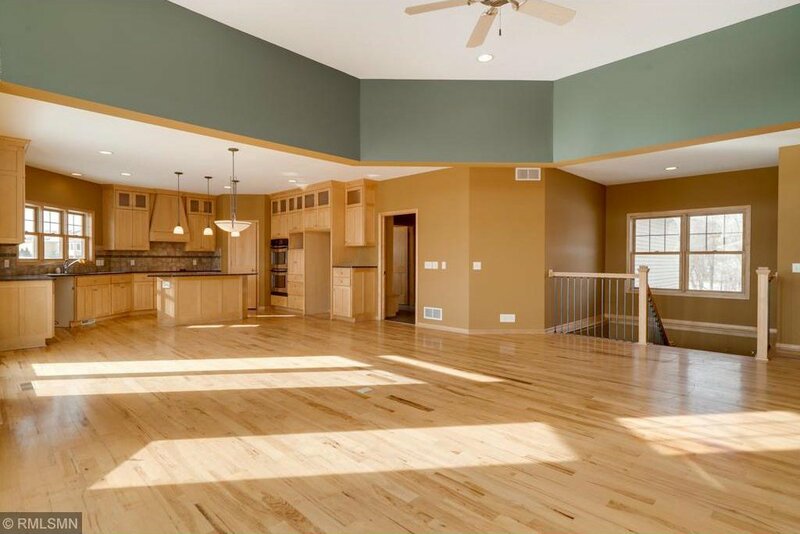 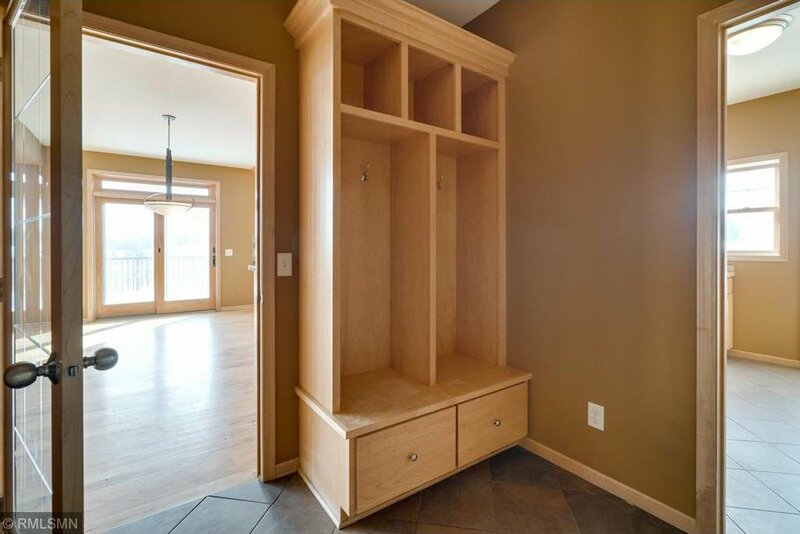 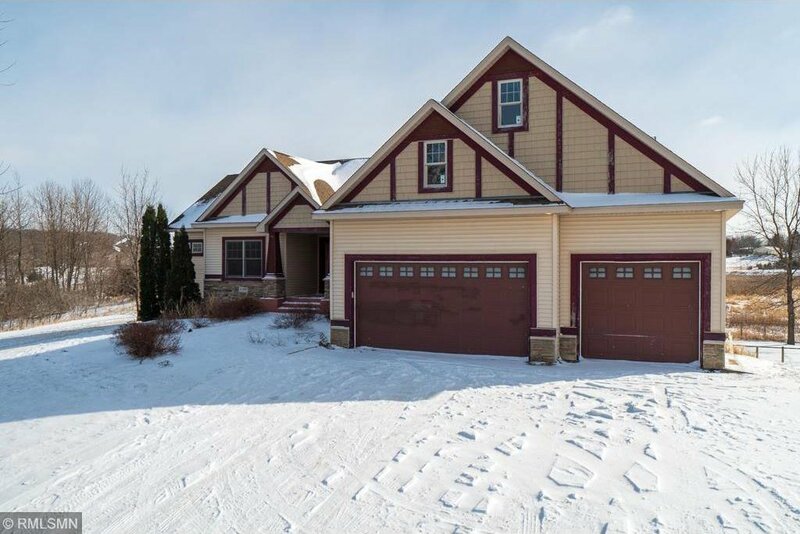 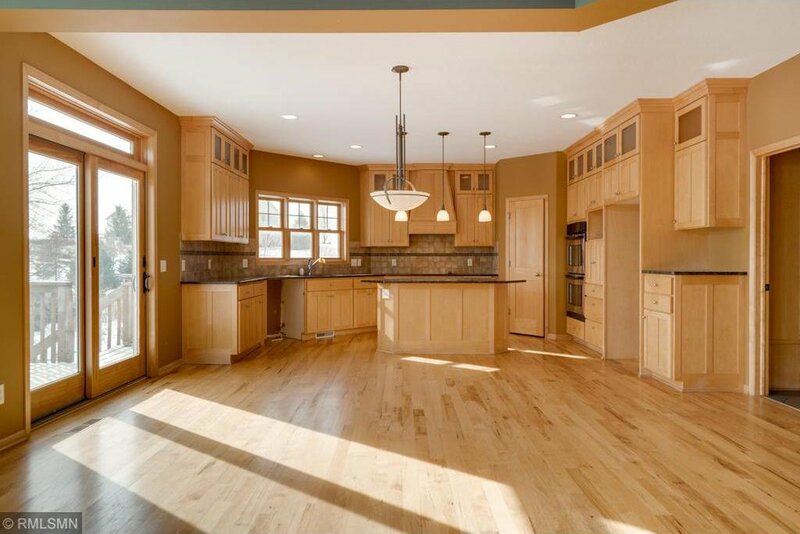 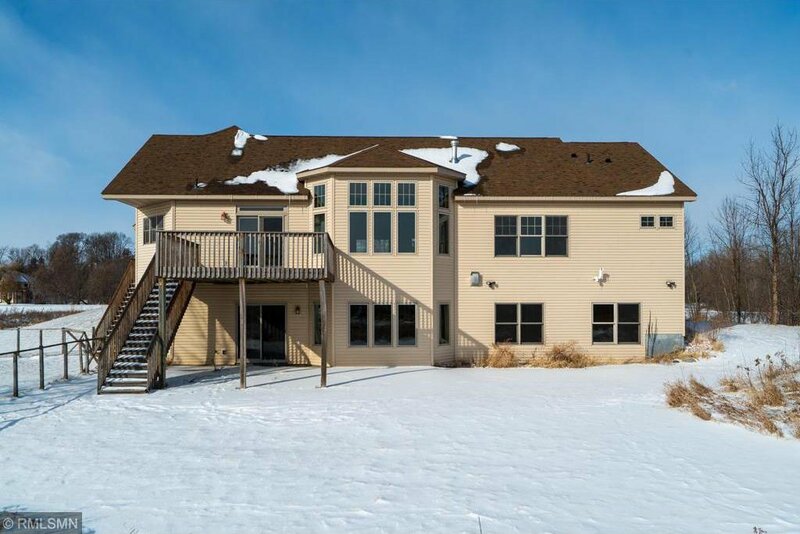 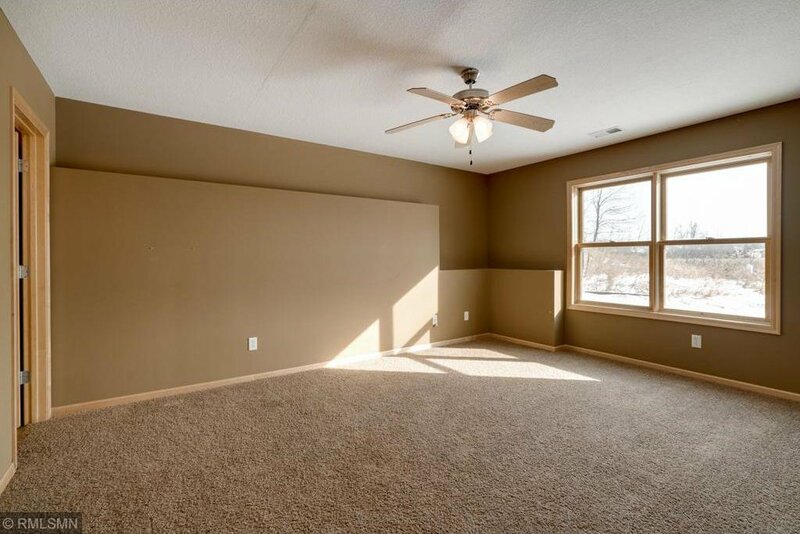 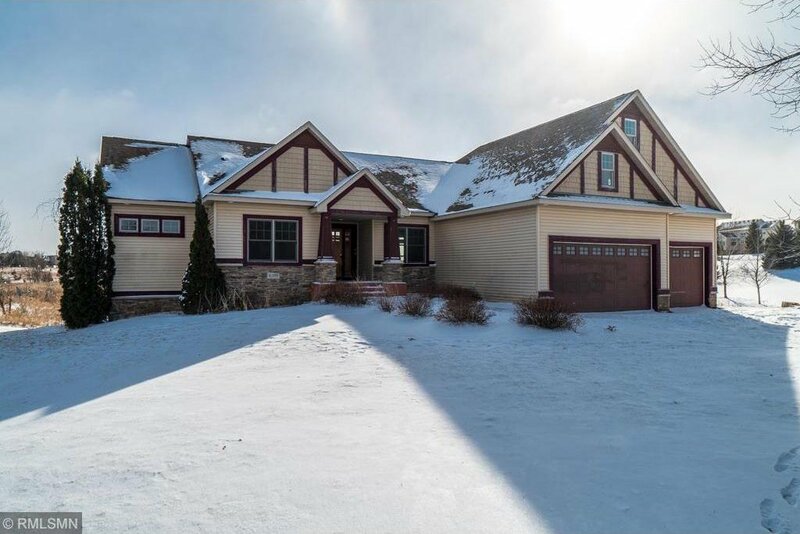 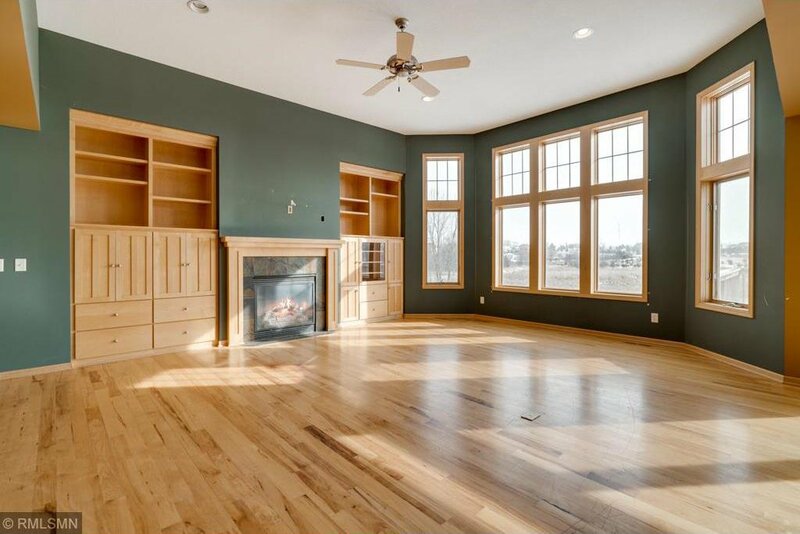 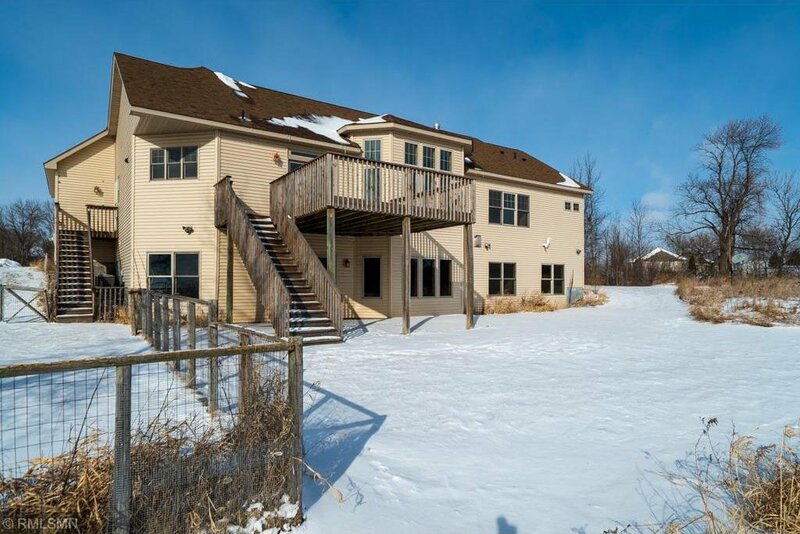 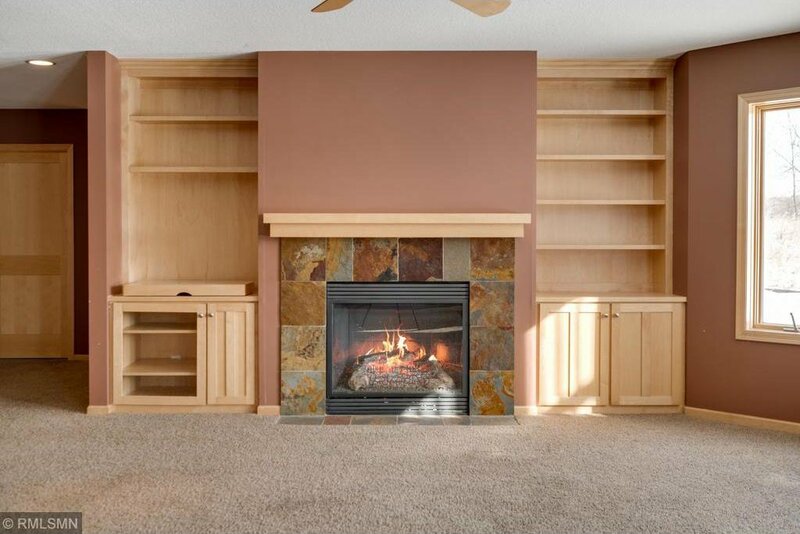 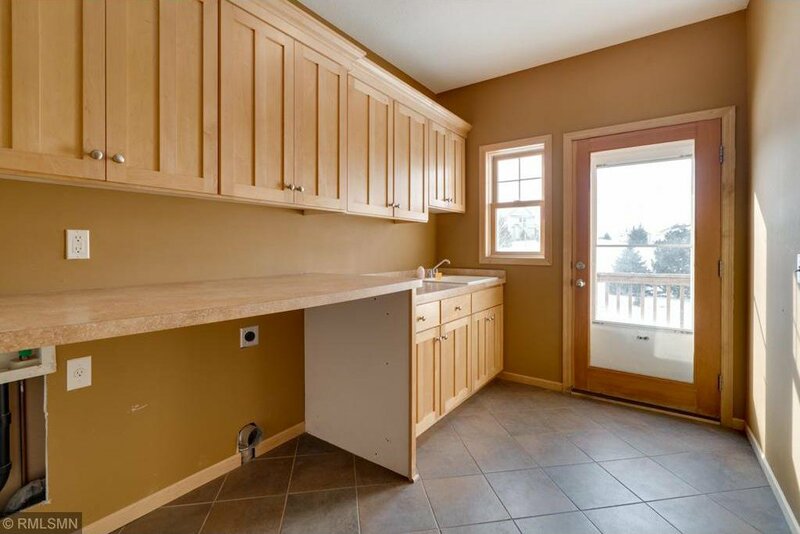 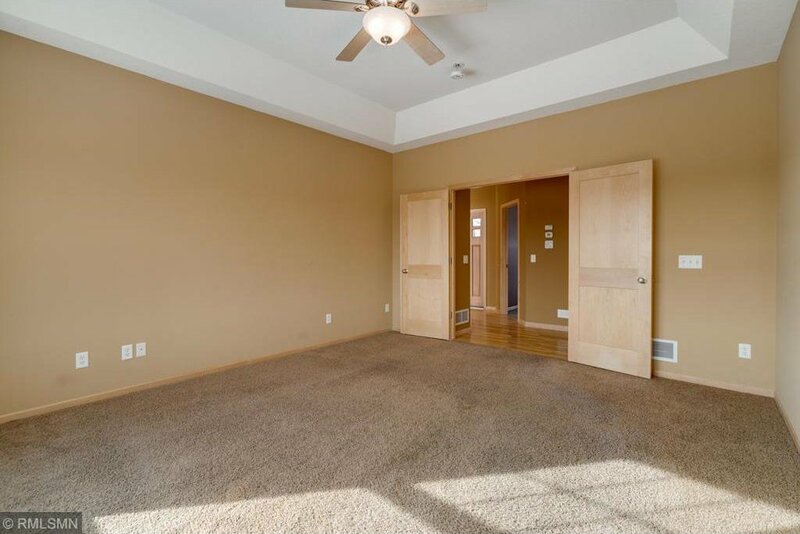 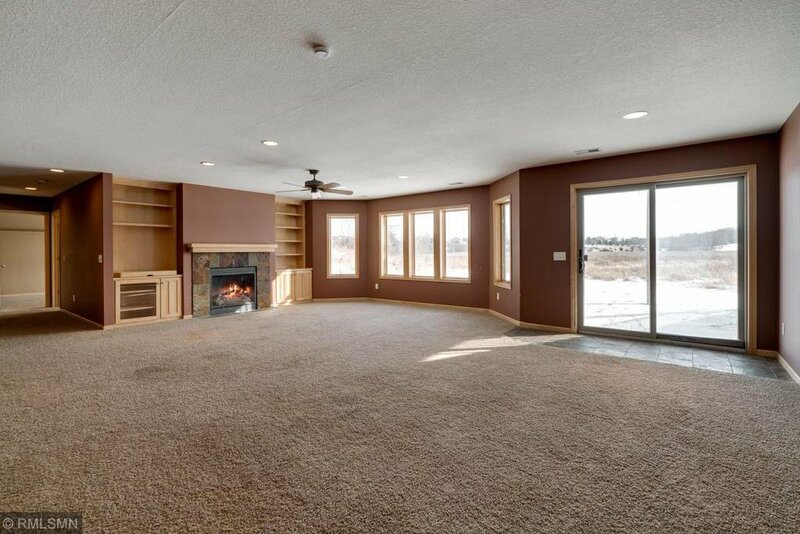 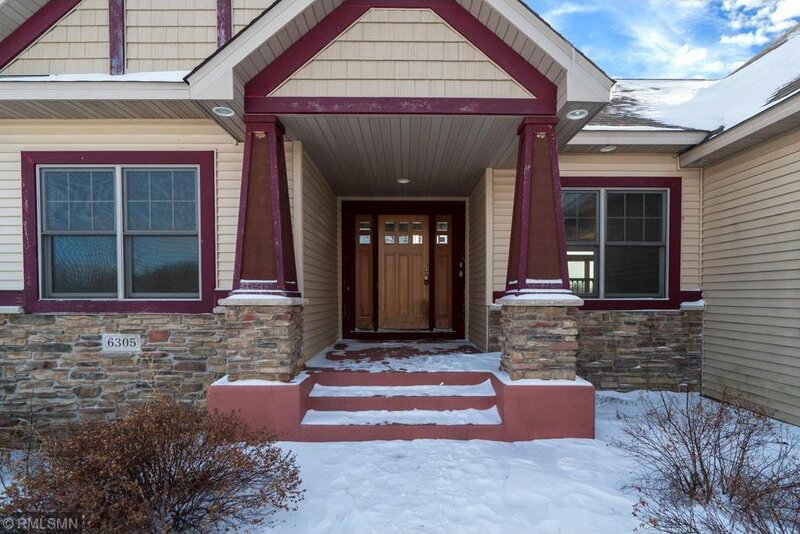 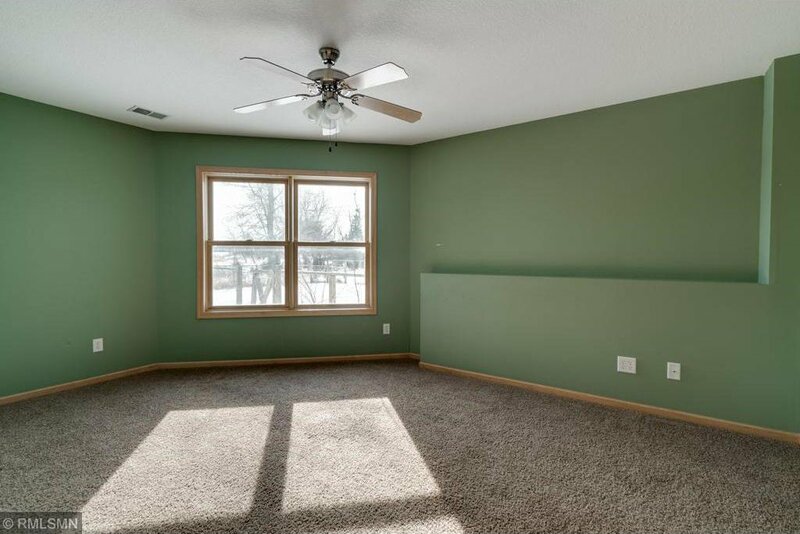 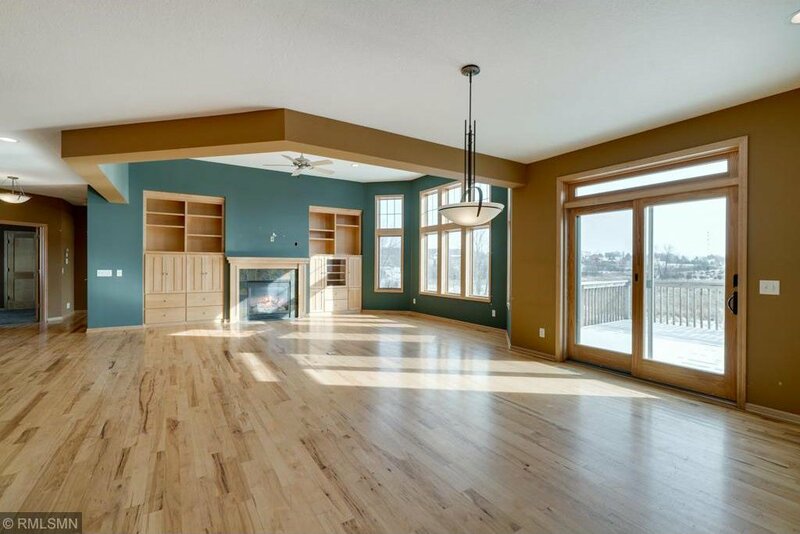 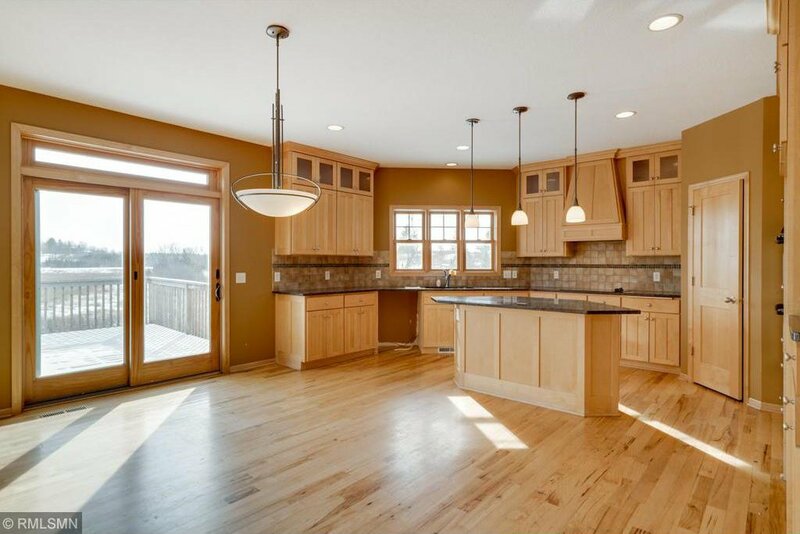 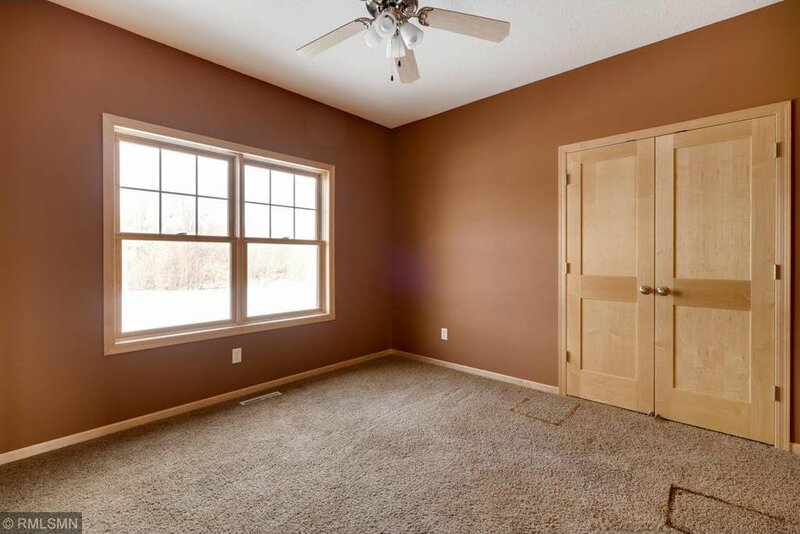 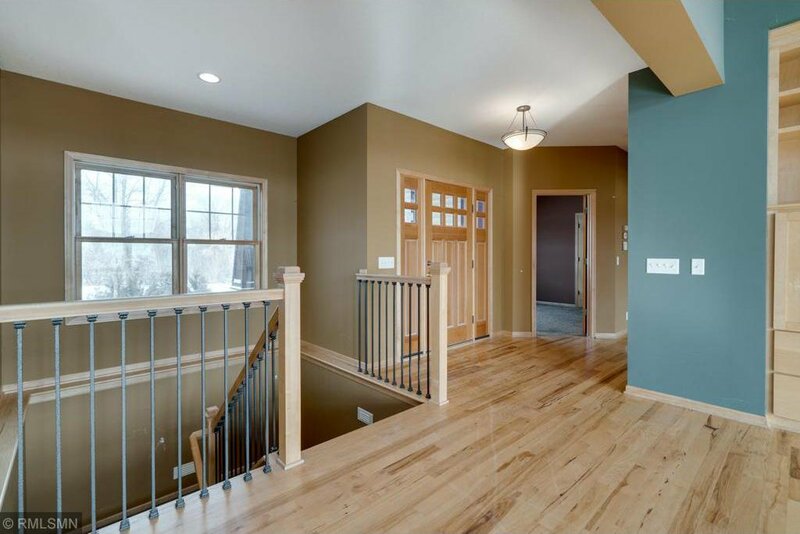 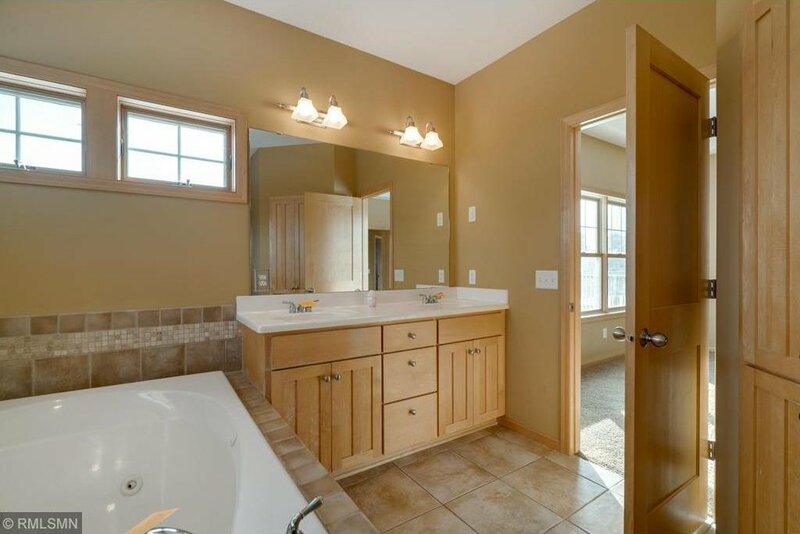 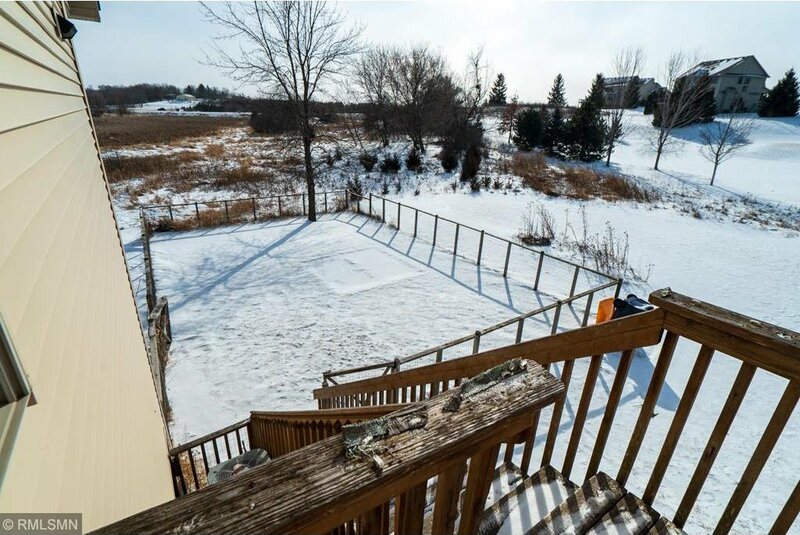 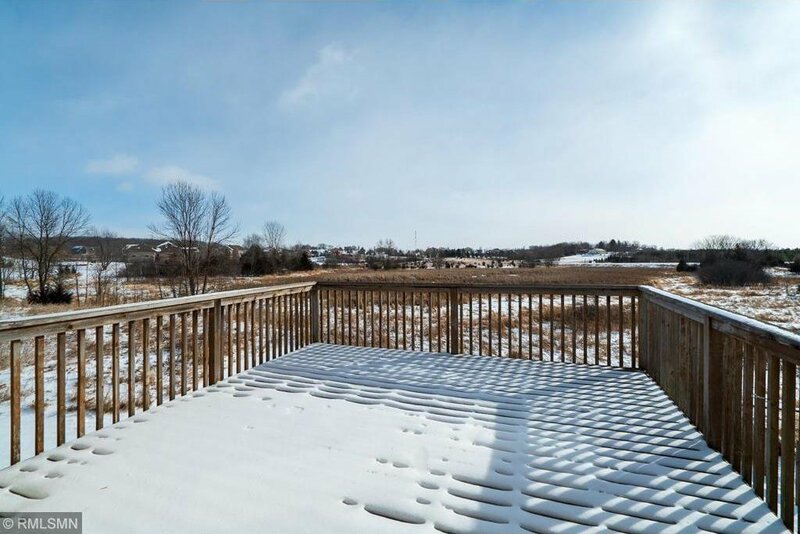 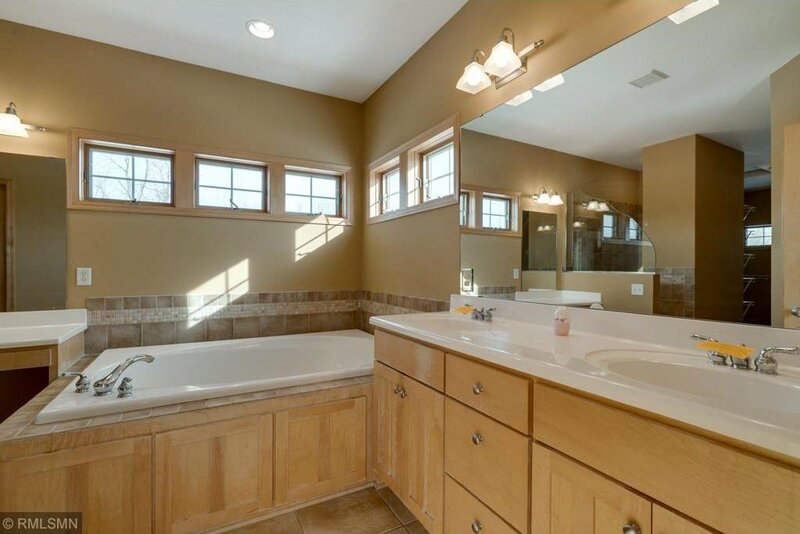 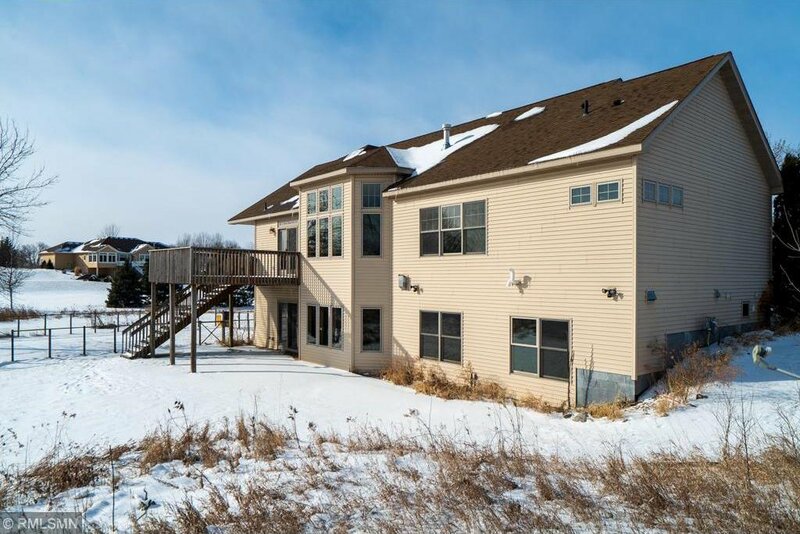 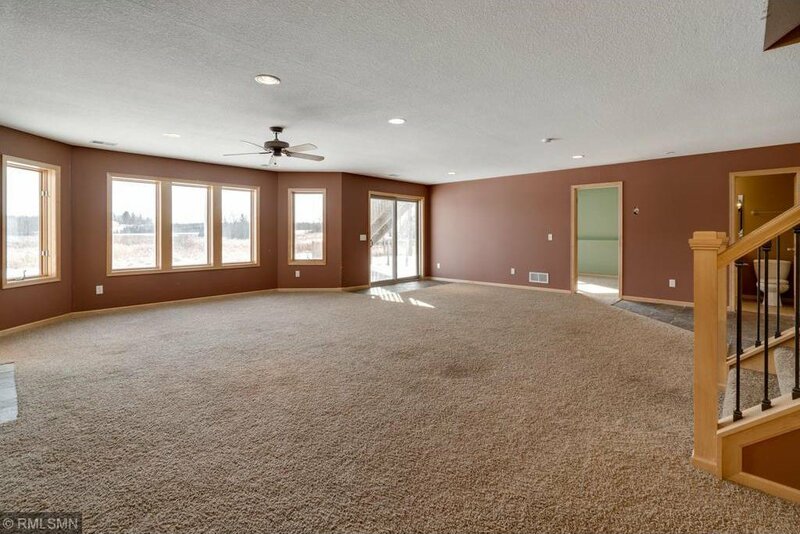 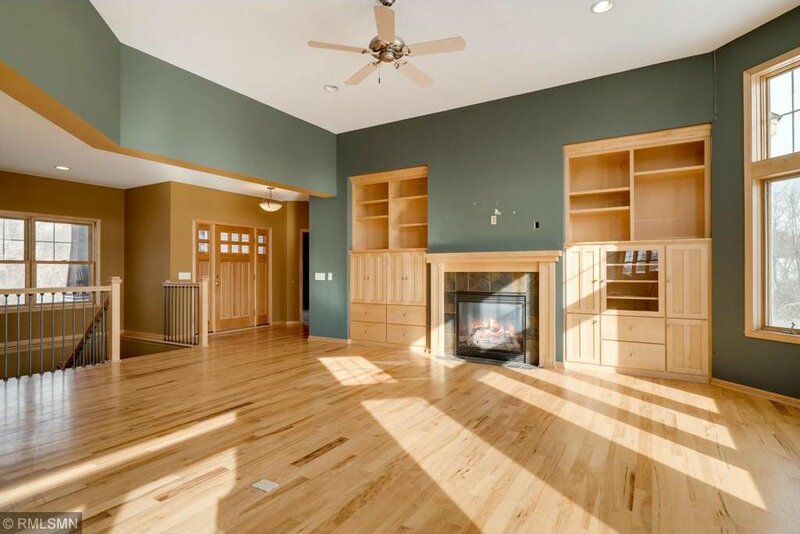 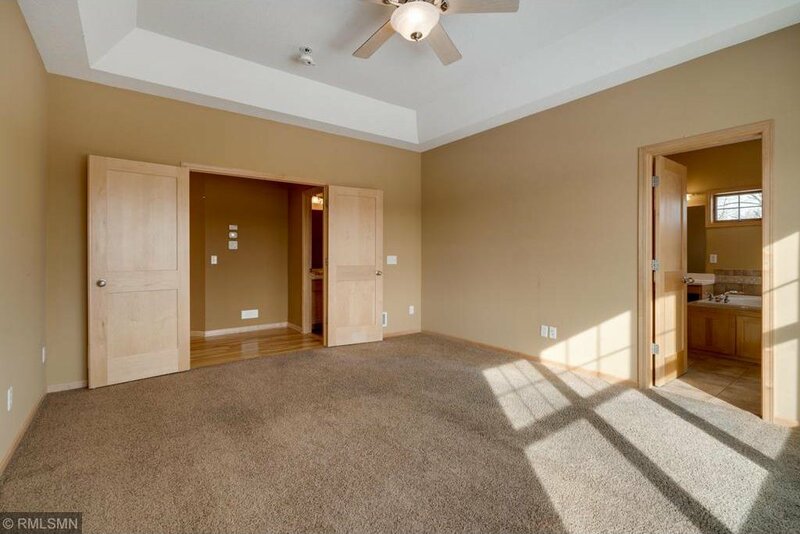 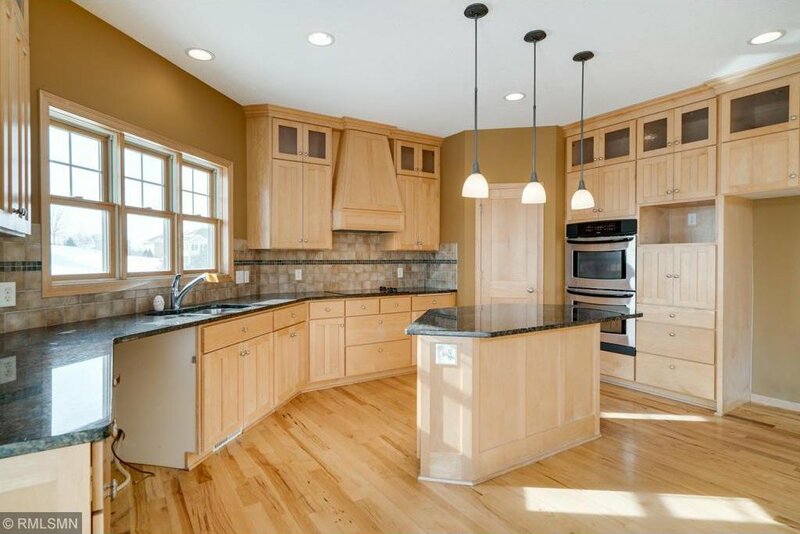 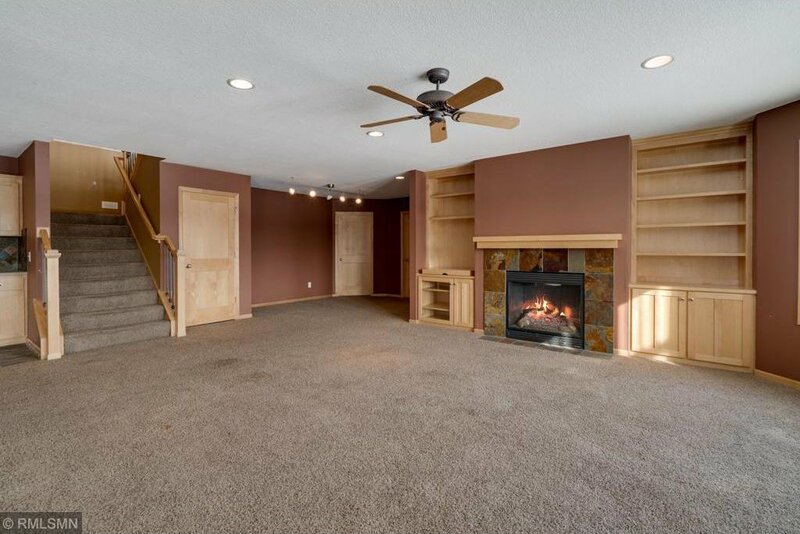 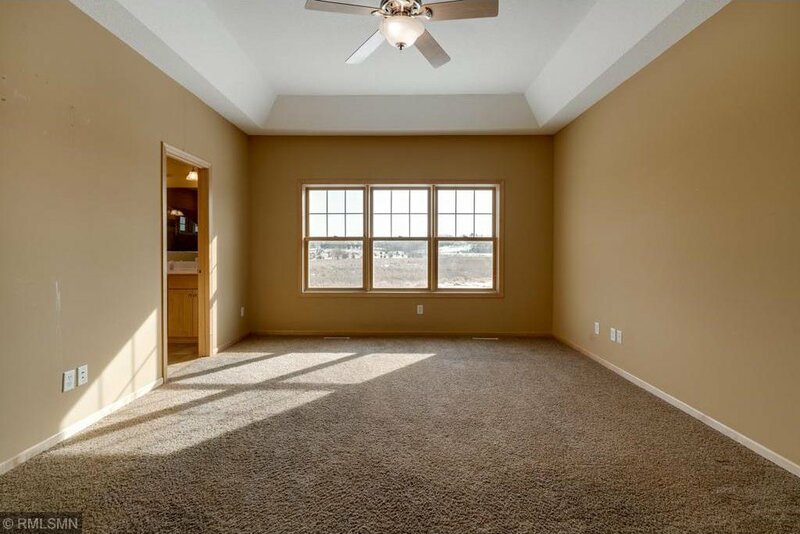 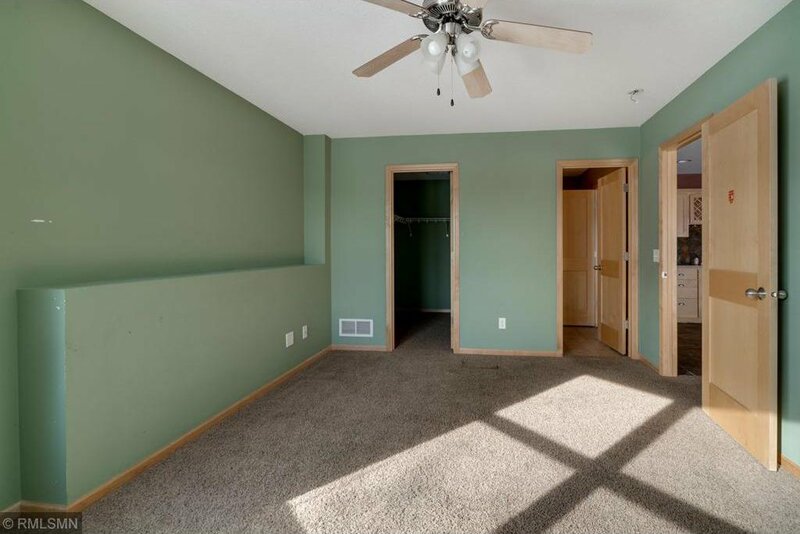 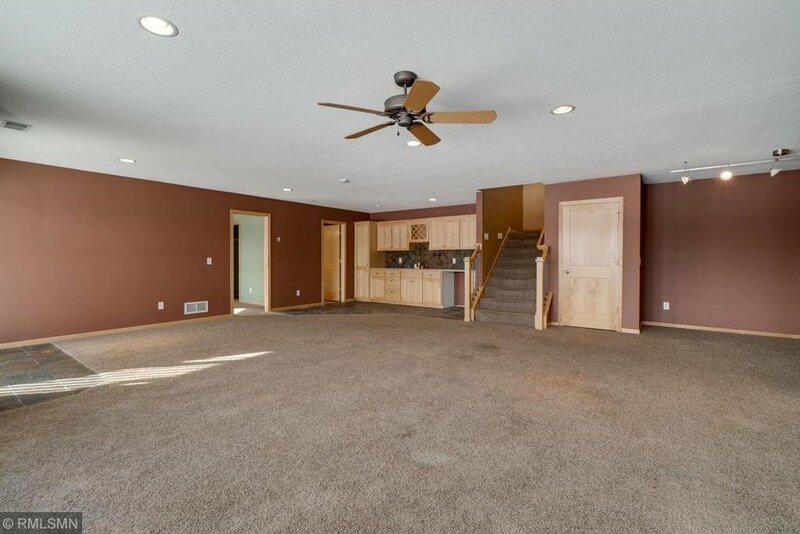 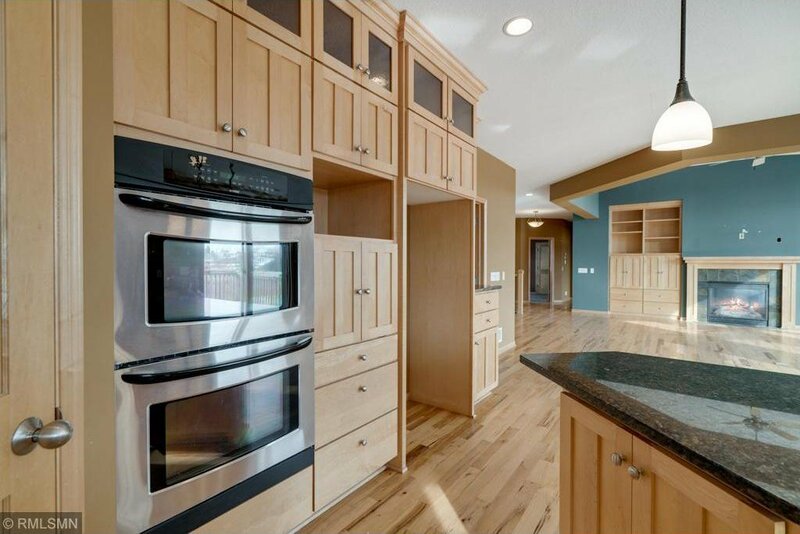 4BR, 4BA country living on 3.5 acres 15 minutes to Prior Lake. 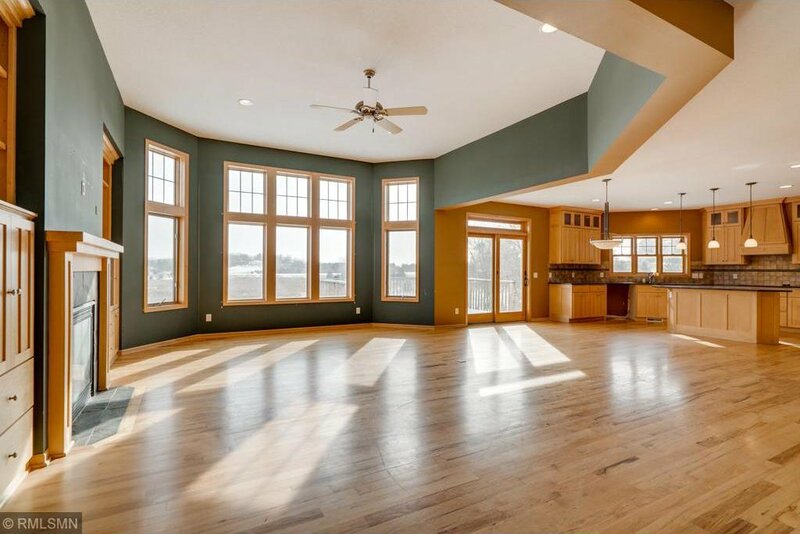 Great room concept main floor. 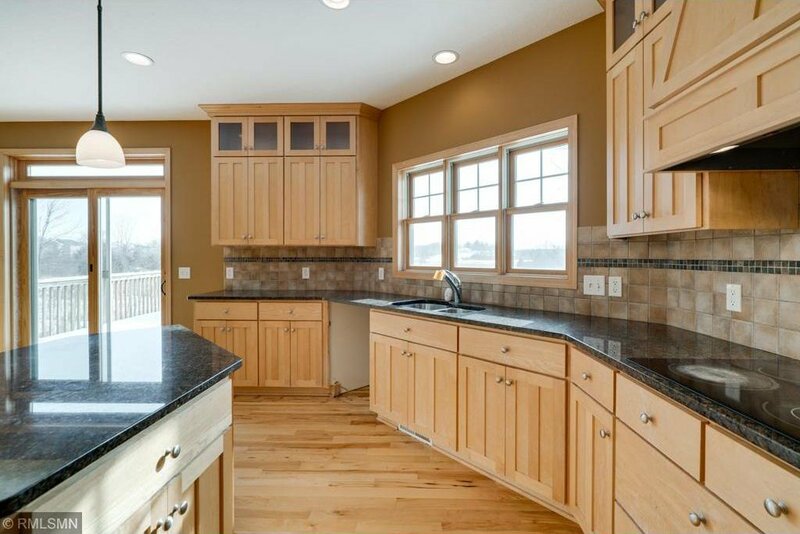 Center island kitchen. 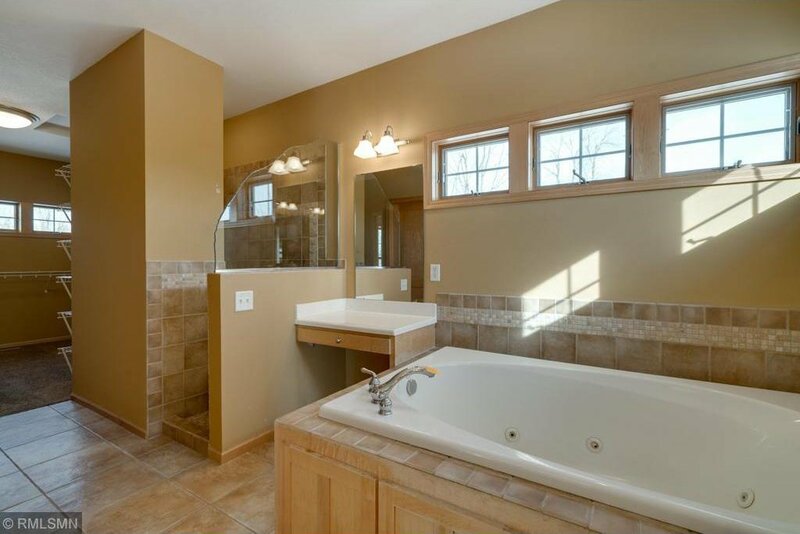 Three en suite baths (one is a walk through). 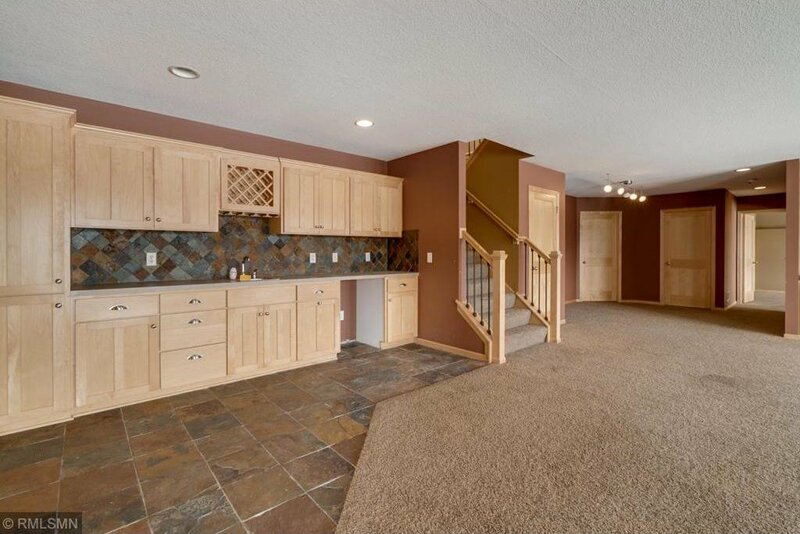 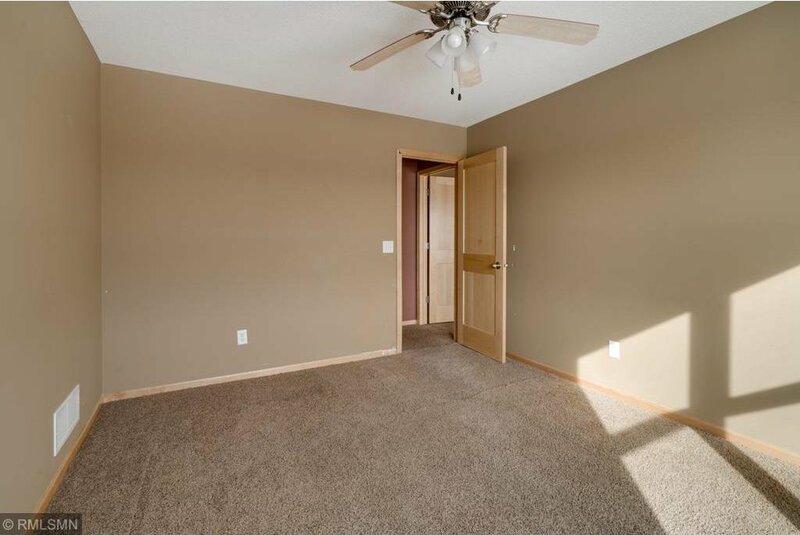 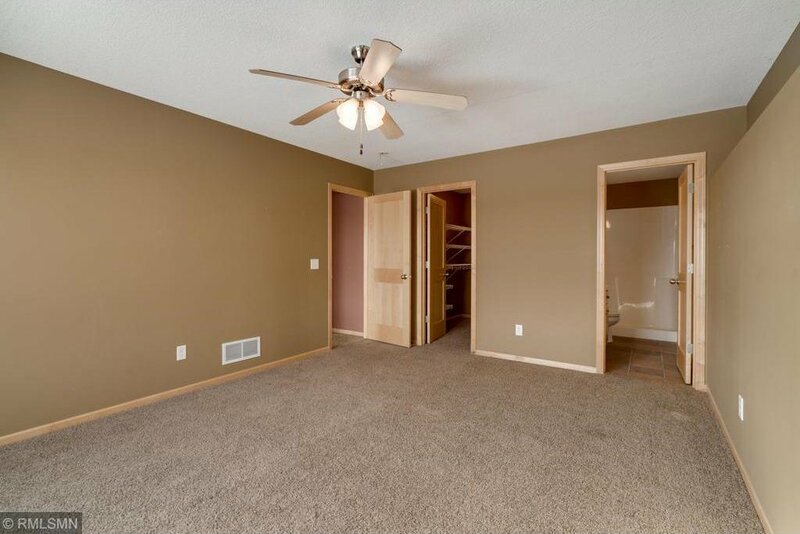 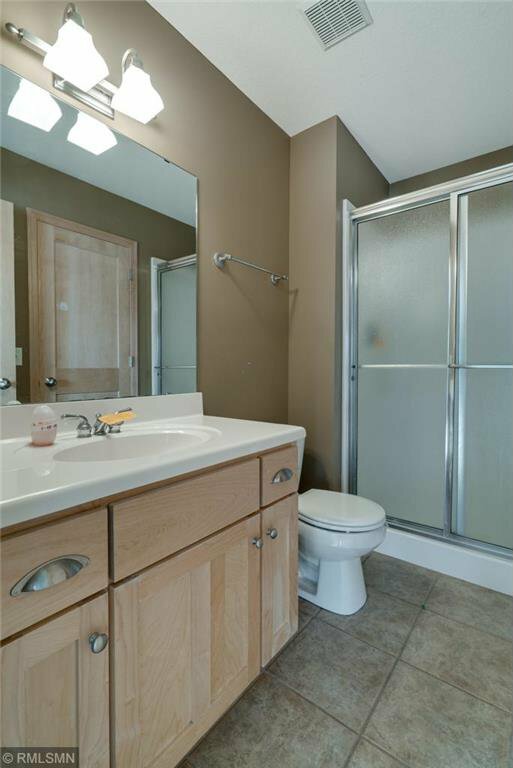 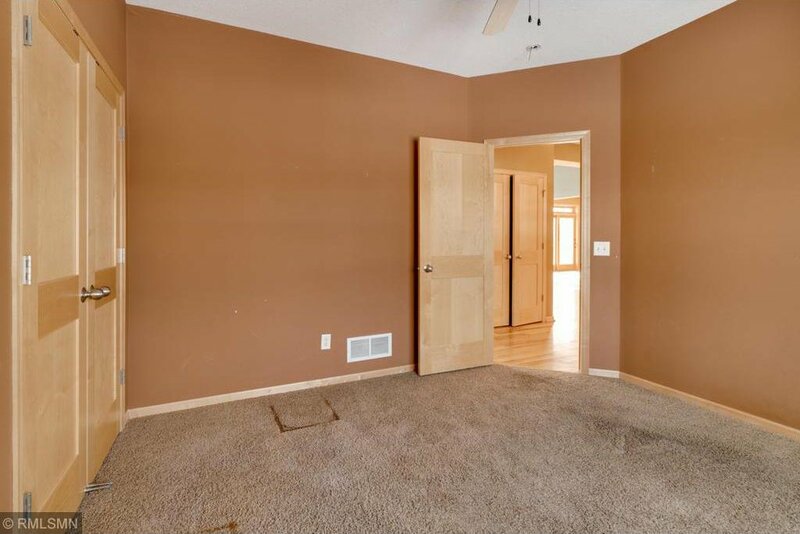 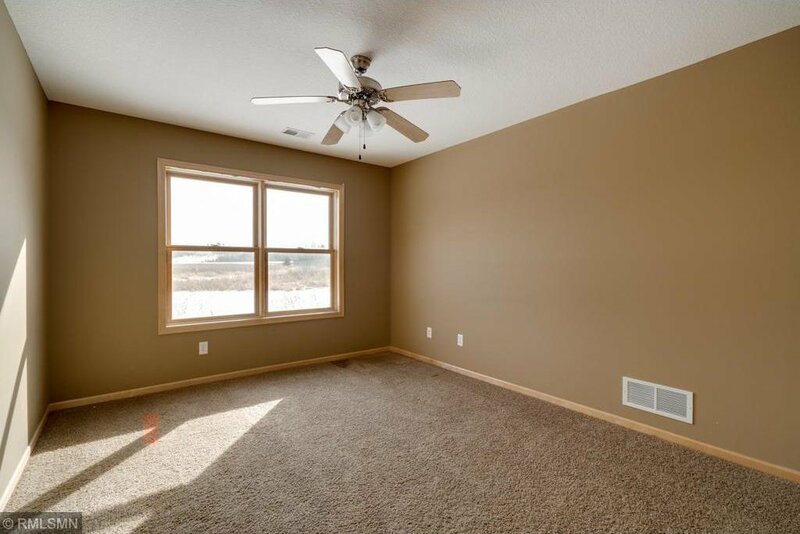 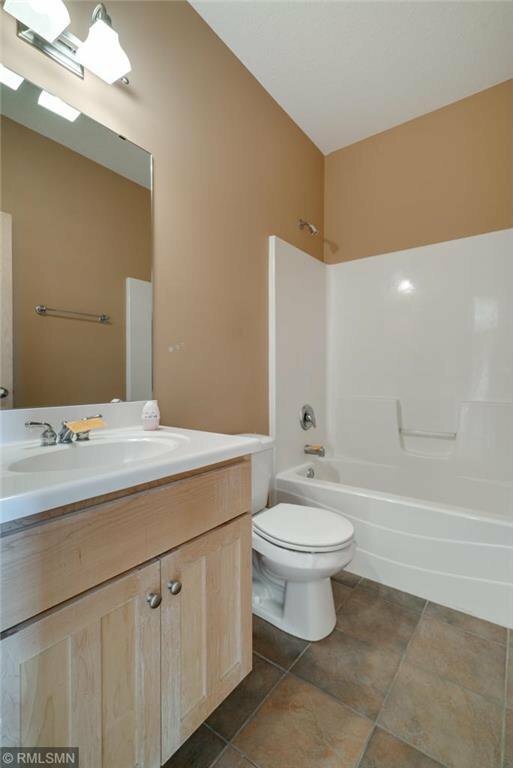 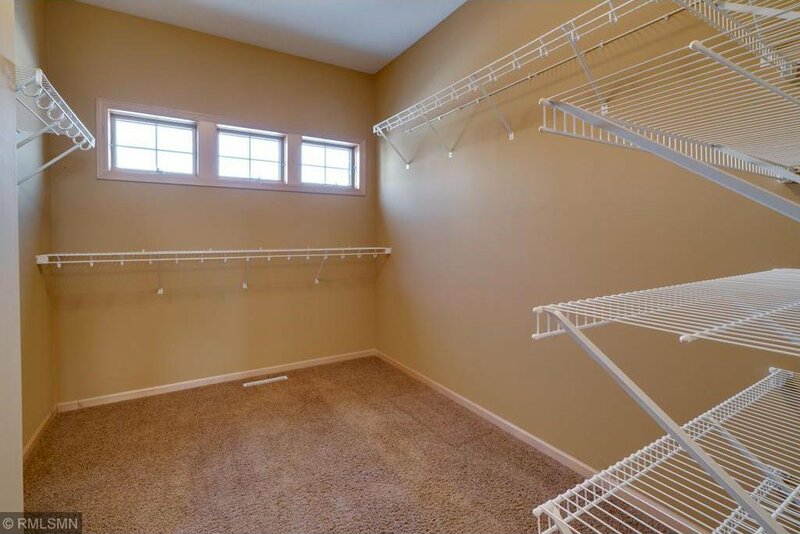 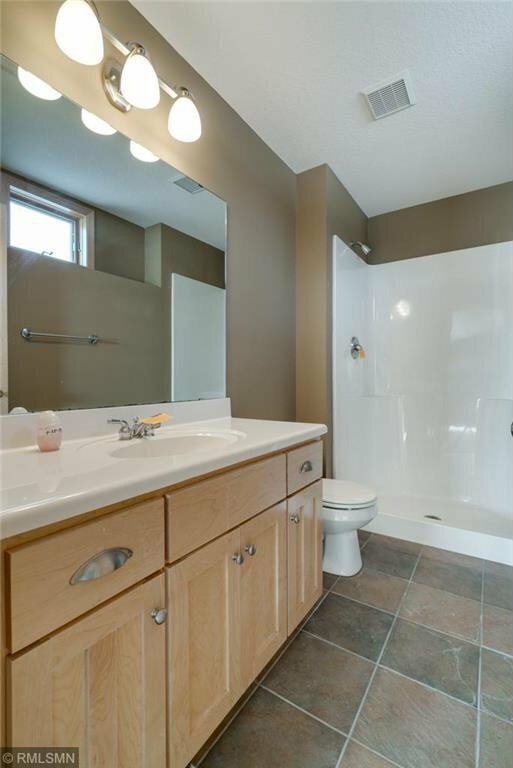 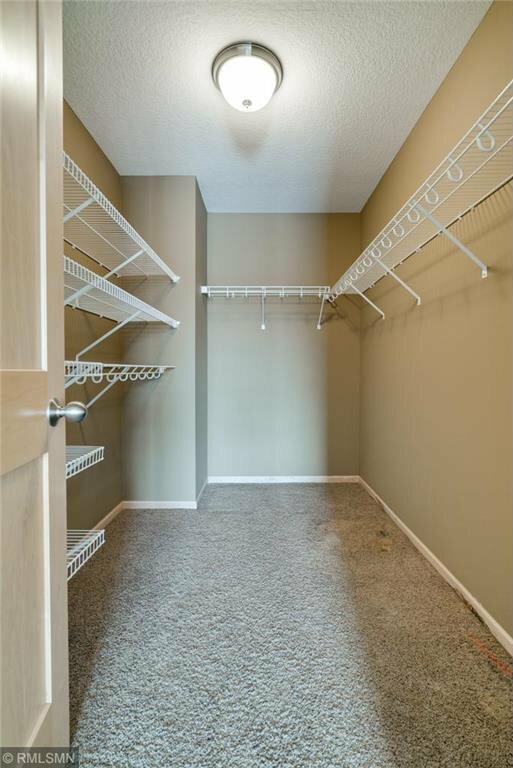 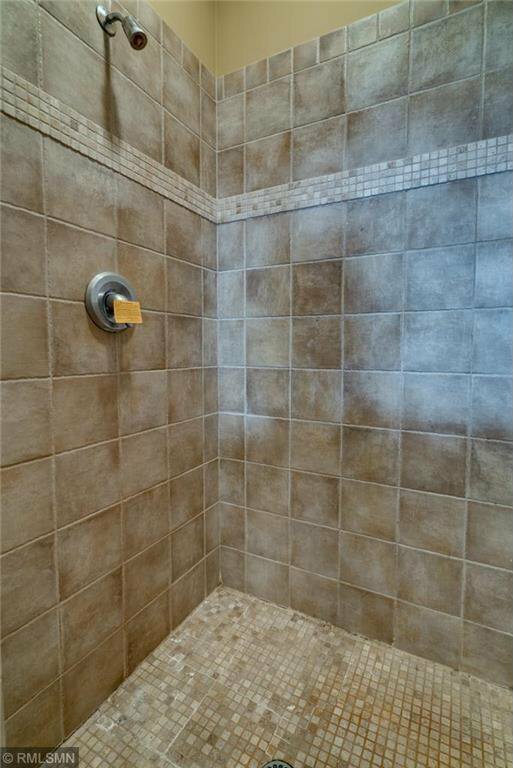 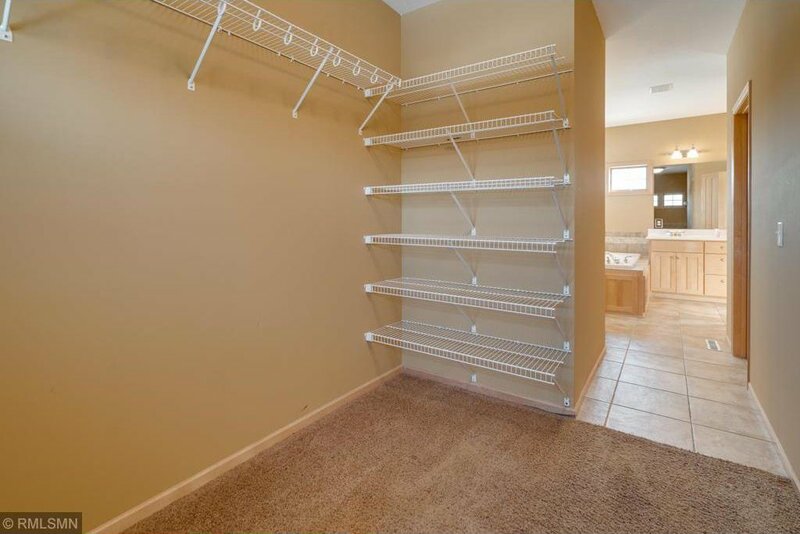 Two laundry rooms, walkout lower level with wet bar, deck off great room. 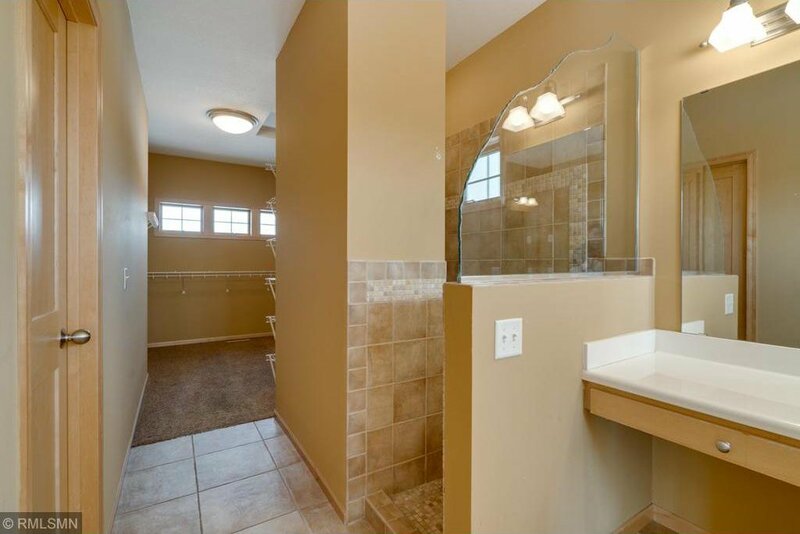 Lovely views and privacy.